Money worries, poor working conditions and bullying are among the leading contributors to mental health problems in musicians, including those working in theatre, new research has claimed. 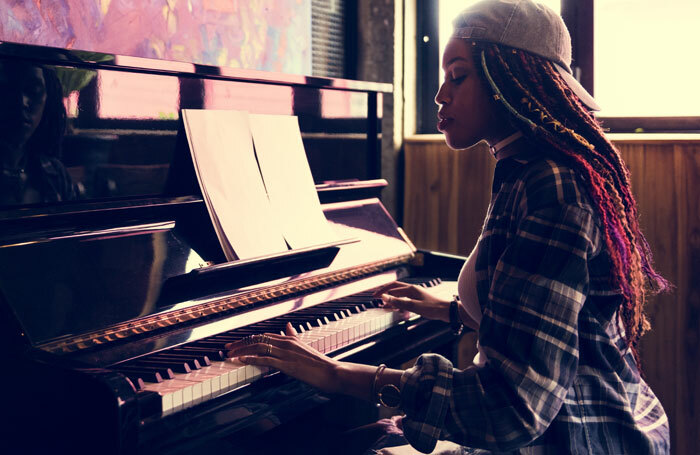 Published by charity Help Musicians UK, the report brings together the final findings from a landmark study on mental health within the music community , exploring how working conditions can impact individuals’ well-being. The research is driven by 26 in-depth interviews with musicians working in various genres, including opera, dance and musical theatre. The individuals were drawn from more than 2,000 respondents to the first part of the Can Music Make You Sick? research, the largest academic study into music and mental health. Previous research showed that more than 70% of musicians have experienced anxiety and panic attacks . The “precariousness and insecurity” of a career in music can be psychologically damaging, the new report claims, resulting in many experiencing “constant stress” around finding work and being financially stable. It also highlights the working conditions of musicians, claiming that because many are self-employed, their work can result in feelings of isolation when dealing with mental health problems. Relationships with family, friends and partners can also be put under pressure, while the report also states that bullying, discrimination and abuse are present within the profession. Musician Katie Richardson, who has worked as a composer and musical director in theatre, said the stress and anxiety around things such as financial worries and not being paid fairly add to the unpredictable nature of the profession. She added that people are often scared to speak about their experiences for fears of losing work. “There’s this oppressive thing where people do have a lot of power over you because there are 100 people who want your job,” she told The Stage. To embed discussion of mental health awareness in music education and promote wider understanding within the industry. To create a code of best practice to demonstrate an organisation’s awareness of mental health issues in the industry. To ensure that mental health support services for the music community are affordable and accessible. The charity has also promised to put together a task force tackling mental health issues and advocate change. Earlier this year, it announced a 24/7 mental health service for musicians , which will be launched in December. Christine Brown, director of eternal affairs at Help Musicians UK, said the study was important and “game-changing”, adding that she hoped the charity’s work would ensure that those working in the industry would “never have to suffer in silence”. The report is written by researchers Sally Gross and George Musgrave from the University of Westminster and published by Music Tank. Gross and Musgrave said the research was a “crucial step forward in our understanding of the complex relationship between the working conditions of musicians and mental health conditions”.